Selling your motorbike in Gold Coast ? Trying to sell your bike privately can often become a nightmare, especially if you lack experience in advertising and confidence when it comes to negotiating. Not to mention the amount of time wasted when dealing with low ballers or scammers just trying to score a cheap bargain. Well forget about all that hassle; Are You Selling is the way to go when you need to get rid of your bike quick and easy. With over 35 years’ expertise, you can trust us to get the job done right, and fast! Want a quick and stress-free way to sell your bike anywhere on the Gold Coast? As long as your bike is a post-2004 make and has under 160, 000kms on the clock, you’re good to go! It really is that easy! We offer payment before collection, within 24 hours. So fill out our form or get a quote and sell your bike in Gold Coast today! How can I get someone to buy my bike in Gold Coast? How can I quickly sell my motorbike? We can answer all of those questions and then some, and get you on your way quicker than you've ever imagined. So give us a try. 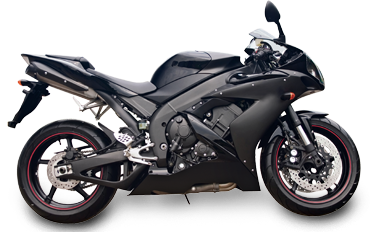 You'll learn why getting someone to 'buy my motorbike in Gold Coast' can quickly go from a thought to a reality.